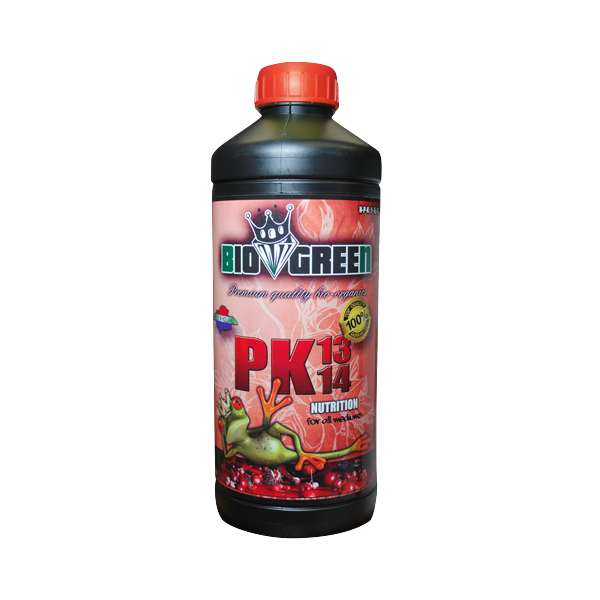 PK 13-14 is a high-quality fertilizer containing all macro- and micro-nutrients necessary to strengthen the formation of blooms in any medium. Day 24 balls...i mean damn balls. 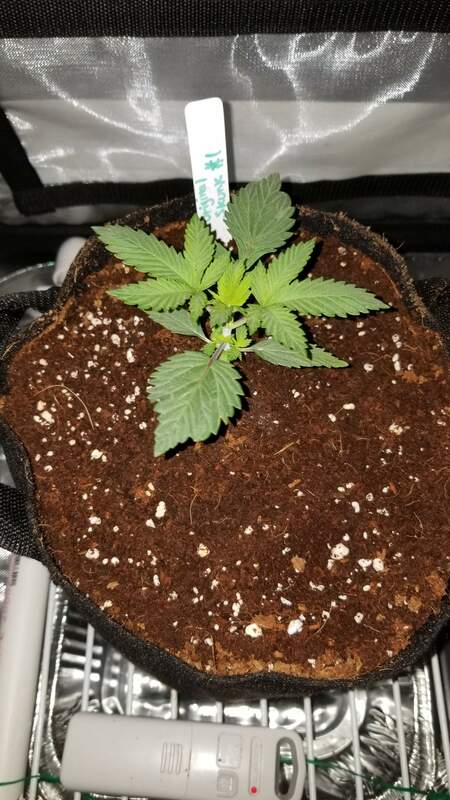 Day 14 she's lagging a little behind her roommate.